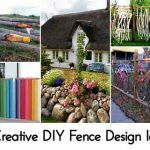 This post features a whole range of doable D.I.Y ideas to inspire you to create something completely new and totally awesome! 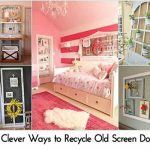 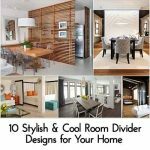 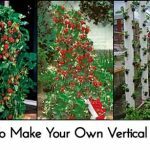 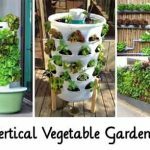 I think I pretty much love all of these ideas – my tops ones would be the room divider and vertical garden planter! 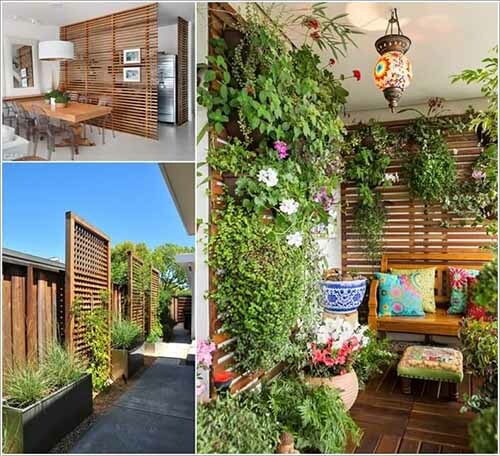 Wood is a natural material in a garden environment, and is well suited for making fences. 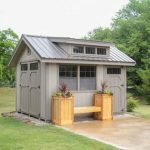 You can choose from different kinds of wood; from European wood to exotic grades. 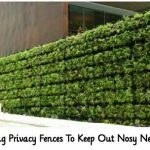 The cost and the installation method depend mainly on the desired height and construction of the fence. 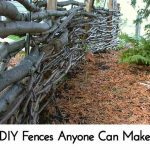 Or you can totally do it yourself – check out these awesome solutions….